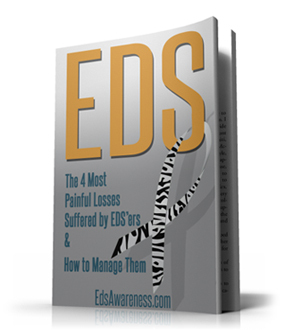 It took Karen Dixon 5 years to finally get diagnosed with EDS and Chiari. She originally discovered her symptoms while watching a show called “Mystery Diagnosis”. “While I was watching the show, I could not help but realize the similarities I had with the patient on the show”! Editor’s note: Today, we are highlighting a health issue via a patient’s story instead of through the clinical voices of doctors. Chiari is one of those illnesses that is not easily identified and may take patients on a roundabout path to find a diagnosis and treatment. Here is East Stroudsburg resident Karen Dixon’s story. I remembered waking up, groggy from the anesthesia. The lights in the recovery room were blinding, and my lips and throat were bone dry. As my vision focused, I could see my husband and my son standing next to me. I was waking up from surgery, and not just any surgery — brain surgery. My doctor, neurosurgeon Dr. Harold Rekate, walked to my side and asked me how I was feeling. I held my hand up and touched each finger tip to my thumb. My years of being in pain were about to end, and I was about to embark on a new journey — a journey of healing, recovery and a spiritual awakening. For five years, I walked as if I were drunk. No one believed I was sick. There is no way a patient could have so many symptoms unless they were a hypochondriac. But in the end, they were right. It was all in my head — just not exactly the way they thought it was. Five years ago, while on vacation, I lost my balance as I tried tossing a napkin into the trash can. This was the first time I can recall the feeling of ataxia, a condition that impairs your balance. It can be compared to the sensation of walking on a wobbly boat dock. 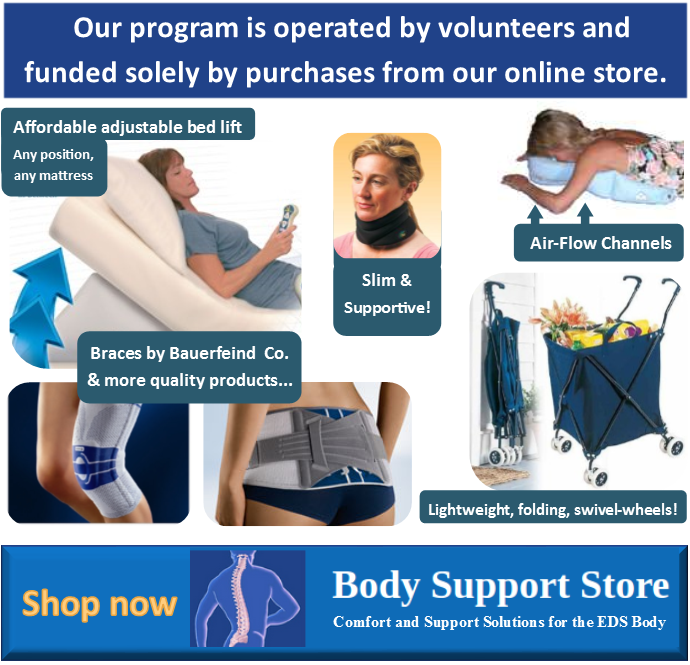 Countless doctor’s visits, numerous MRIs, blood work, even genetic testing. Nothing. Initially, I was told that I probably had multiple sclerosis, but I knew in my heart that wasn’t what was wrong with me. For almost five years, no answers, specialist after specialist, as my symptoms began to progress. Even visits to ALS and ataxia specialists at the “best” hospital in the U.S. netted no answers. One neuropsychiatrist told me it was a psychological problem stemming from my childhood, and my symptoms were psychosomatic. I thought I was going crazy. My symptoms were progressing fast. I had three episodes in those five years that mimicked strokes. My speech slurred, my legs stiffened. My balance had worsened, I could barely clap my hands, and my fine motor skills were deteriorating. My migraines were intensifying, and the pain was never-ending. During the winter of 2011, my pastor, Matt Fisher of Calvary Chapel in Stroudsburg, prayed with me. He prayed that a diagnosis and cure would be found. My prayer would soon be answered. A couple of months later, I received a call in the middle of the night. It was my son, calling to tell me his car wouldn’t start. It was below zero that night, and I was very concerned for his safety. I told him to warm up in the grocery store before it closed, then try starting his car again. A few minutes later, he called to tell me that he was able to start the car. I was unable to fall back to sleep, so I decided to watch TV. A show called “Mystery Diagnosis” had just started. While I was watching the show, I could not help but realize the similarities I had with the patient on the show. They mentioned something called tonsillar ectopia, and that was the “a ha” moment. I remembered seeing that on my first MRI report from 2007. I pulled a copy of the MRI reading, and there it was in black and white. The patient was diagnosed with Ehlers-Danlos syndrome and Chiari I malformation of the brain. I knew in my heart that this is what I had. I was determined to find out if this was the mystery health issue that was plaguing me. I went back to my neurologist armed with literature and asked him to rule this condition out. My doctor agreed to send me to a neurosurgeon for evaluation. Initially, I went to a local neurosurgeon, and even though he knew of Chiari (pronounced KEY-r-ee), he did not think that the herniation was large enough to cause all my neurological problems. His knowledge of EDS was limited. This was a typical medical textbook response. Most doctors are taught in medical school that a herniation has to be more than 5 mm to cause significant neurological issues. My herniation was only 3 mm. My symptoms had started to accelerate at an alarming rate. I joined an online Facebook group for people with Chiari, and a member suggested that I reach out to some specialists in Long Island at The Chiari Institute. So I did. I filled out my paperwork and sent it to The Chiari Institute for evaluation. About a week later I got a call stating that a Dr. Paolo Bolognese wanted to see me. The name sounded familiar. I suddenly realized that this was the doctor that was on the “Mystery Diagnosis” show. I was speechless. For various reasons, I didn’t get to see Bolognese but instead saw Rekate, who was able to diagnose me in less than 30 minutes. He confirmed that I had EDS and Chiari. Two months later, I had surgery for decompression of the brain and cervical cranial instability. I was in the hospital for a total of three days. When I left the hospital, my balance was completely restored, speech perfect and no more migraines. I had a new body, a new lease on life. A second chance. The type of Chiari I malformation that I had was acquired from Ehlers-Danlos syndrome hypermobile, a genetic connective tissue disorder. 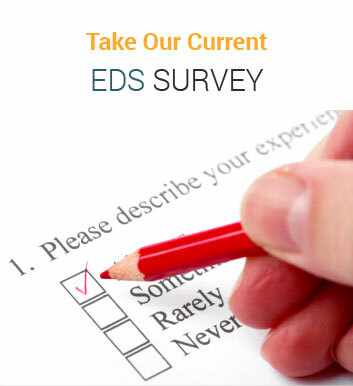 About 10 percent of people diagnosed with EDS go on to develop a Chiari I malformation. The tonsils of my cerebellum had herniated into the spinal cord and were blocking the spinal fluid to the brain. The blockage causes increased pressure on the brain. I had five times the normal pressure on my brain. The EDS also caused cervical cranial instability. Basically, my brain “slid back” a little, causing additional pressure on the brain stem. Doctors are taught about EDS and Chiari malformations in school; however, they are not taught how they interact with each other. They are taught that herniations have to exceed 5 mm in length to be significant, and recent research has shown that is incorrect. It’s not the length that matters, but the size of the blockage — whether long, wide or short — that determines the severity of the Chiari. I am now 11 months post-op, and am running 2 miles followed by a ½-mile swim three to four times per week at Pocono Family YMCA. My life is back on track, and my quality of life has done a complete turnaround. What I’ve learned from this experience is that you must believe in yourself. If you don’t, why would you expect others to believe you? Never give up: There is always an answer to a problem. The word “no” is just another answer for “I don’t know the answer.” Persevere. For information on Chiari, visit csfinfo.org. The first step on the journey is to get diagnosed. Once diagnosed we can develop a plan to deal with the condition in a more knowledgeable manner.